The authorities of the Kaduna Polytechnic (KADPOLY) have released the National Diploma (ND) full-time admission list for the 2018/2019 academic session. Kaduna Polytechnic admission list has been successfully uploaded online and it is accessible from the polytechnic admission status checking portal. Check Kaduna Polytechnic Admission List. 1. 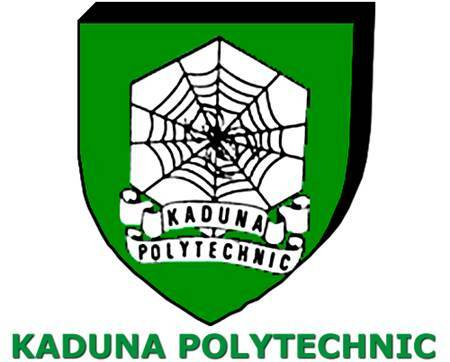 Go to the polytechnic admission status checking portal at http://www.kadunapolytechnic.edu.ng/Home/Admission. 2. Enter your JAMB Registration Number or Application Number where required. 3. Finally, click on ‘Check’ button to access your admission status. Successfully admitted candidates are required to print their admission letter from the same portal and also proceed to JAMB CAPS portal to ACCEPT or REJCT the admission offer – How to Reject/Accept Your Admission on JAMB CAPS. Congratulations to all the candidates that made it to KADPOLY admission list for the 2018/2019 session.